While I’m still a bit hesitant to throw down the extra $40, the Batgirl prequel along with the Season of Infamy and Gotham City Stories story content have me more than a little intrigued. 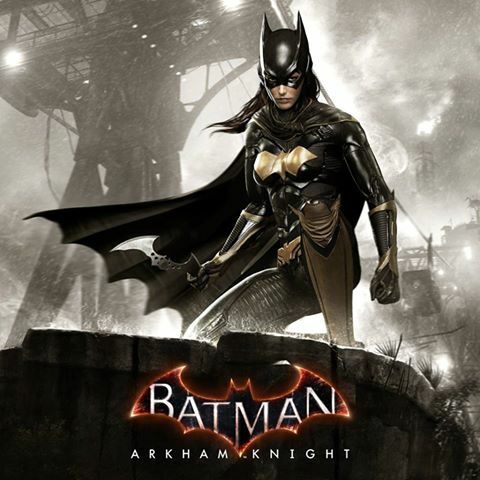 Does this change anyone else’s opinion about Batman: Arkham Knight’s pricey Season Pass? Most of the time, season passes are ONLY worth the money if you plan on getting EVERY single piece of DLC. For example, if you don’t care awfully much about race tracks and Batmobiles, then you’ll actually save some (albeit not much) money if you choose to pay for all the other DLC individually. I’ve never been one for costumes and all that stuff. With both City and Origins I only bought the story DLC, though I did go and buy the GOTY edition for Arkham City to have it all on disc.